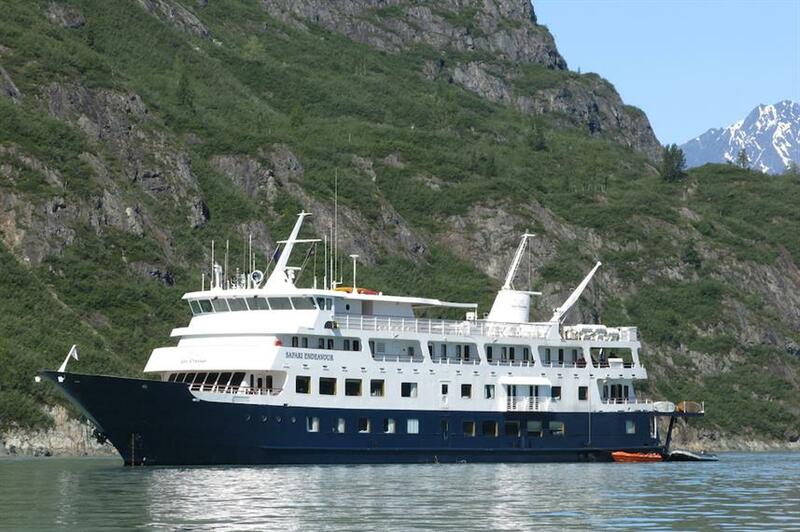 The beautiful Safari Endeavour offers guests amazing small ship cruises to Alaska from May – September, offering exciting itineraries such as the famed Passages of Discovery, Muir’s Wilderness and the Northern Passages and Glacier Bay. 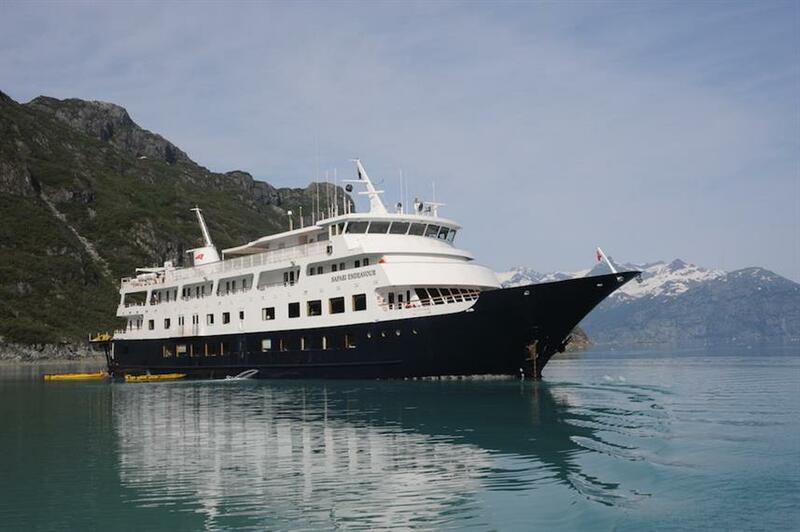 Guests will have the chance to see stunning fjords, winding passages, amazing wildlife and beautiful rainforests. 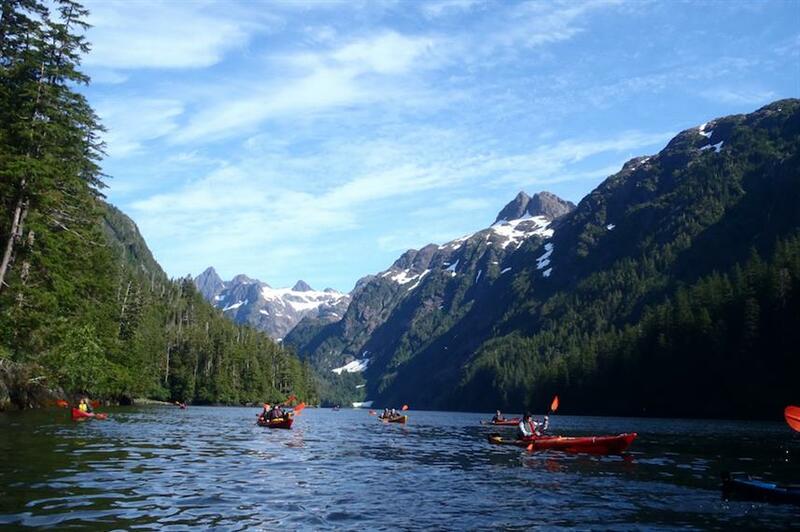 Activities include kayaking, snorkelling, hiking, yoga and stand-up paddle boarding. 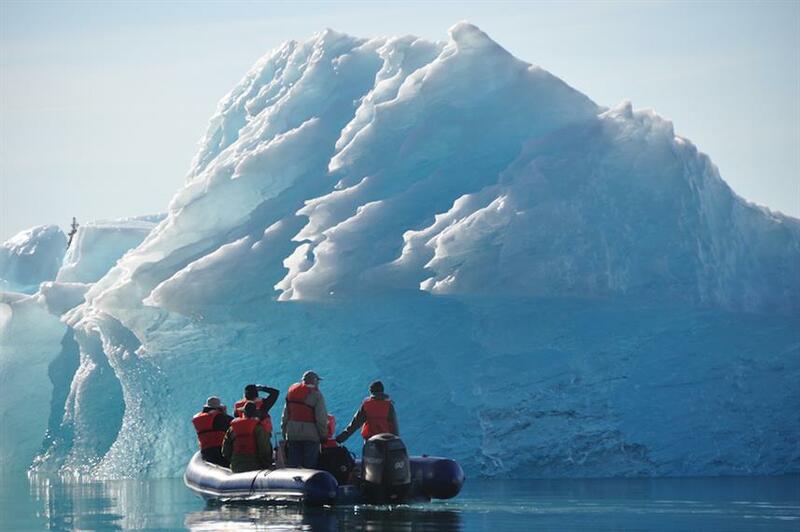 There is also a hydrophone on board for listening to sounds below the surface, as well as a bow-mounted underwater camera so you don’t miss out on the action. 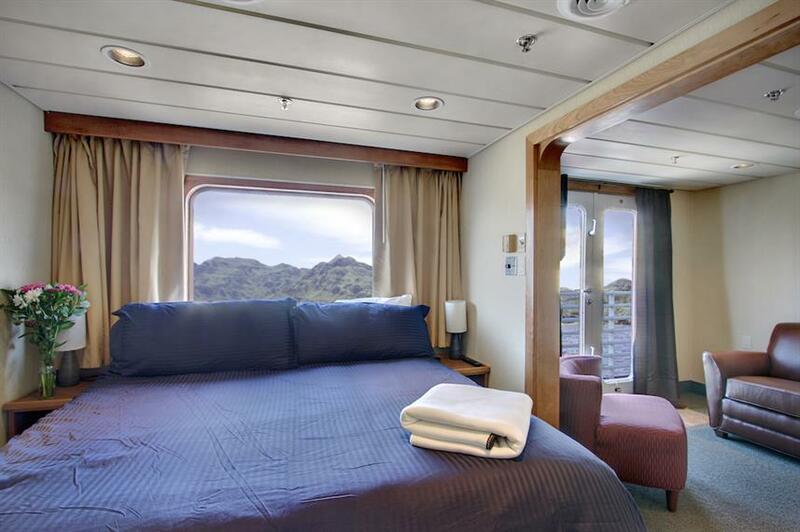 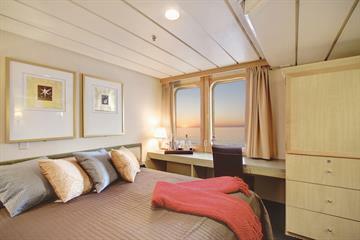 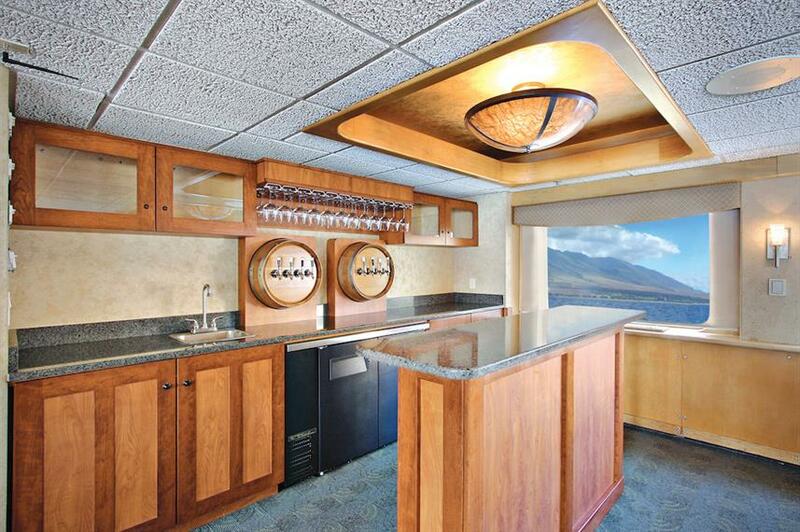 Topside the Safari Endeavour offers ample space over 3 decks. 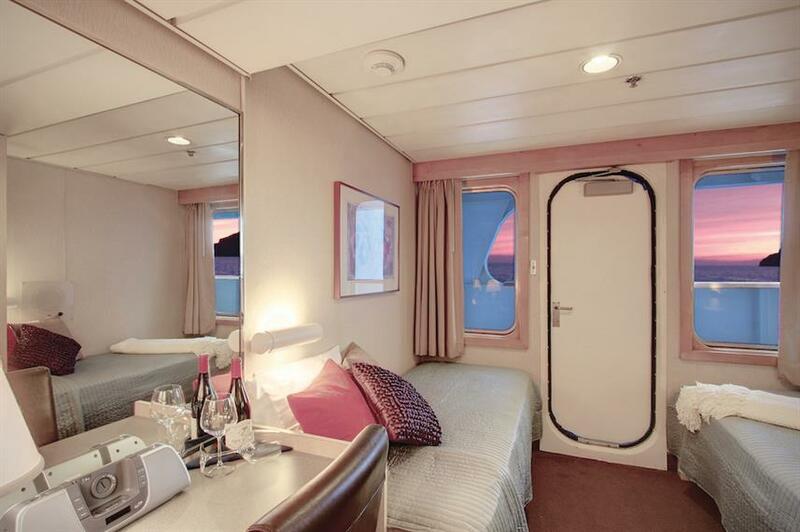 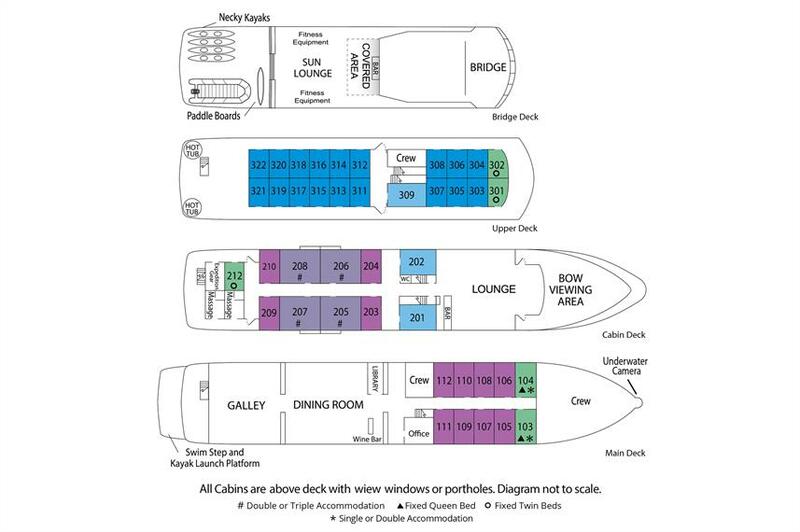 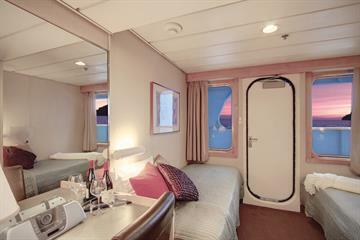 There are 42 cabins on board to cater to 84 guests. Each cabin has a flat-screen TV with entertainment station, desk, chair, AC, ample storage space and en-suite bathroom with shower. 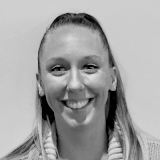 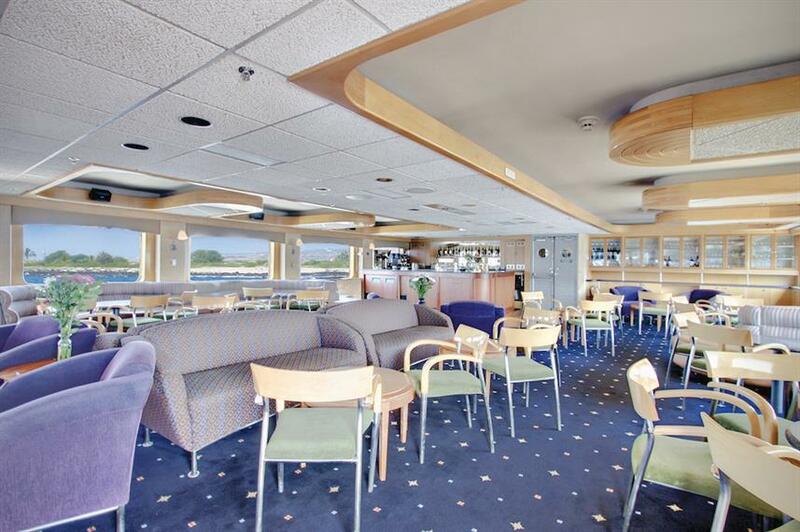 Common areas include the comfortable lounge, cask wine bar and library, offering a great place to relax at the end of the day with a glass of wine and share stories. 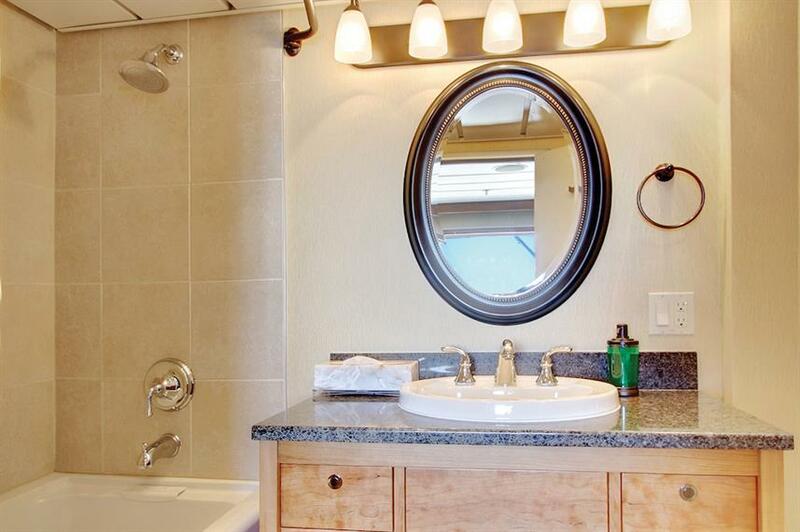 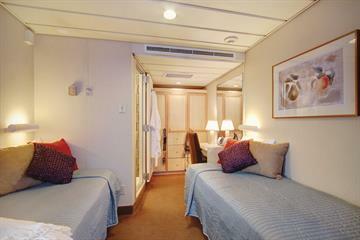 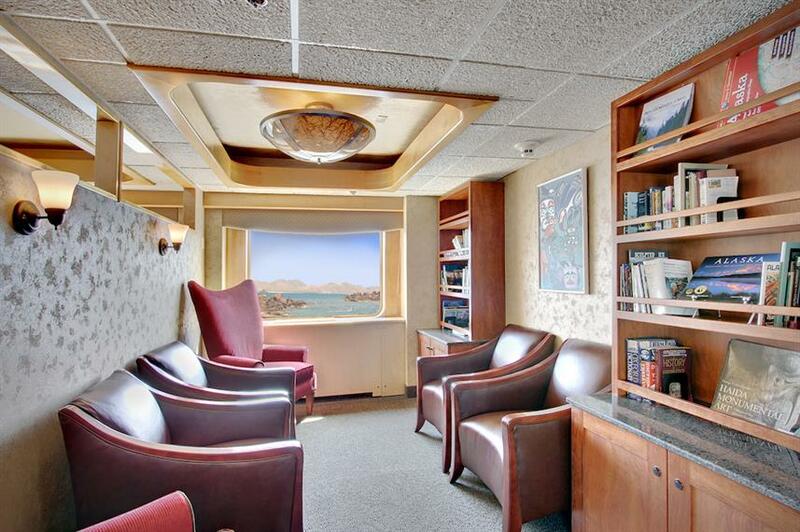 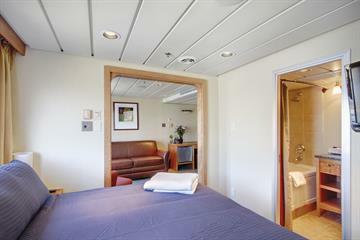 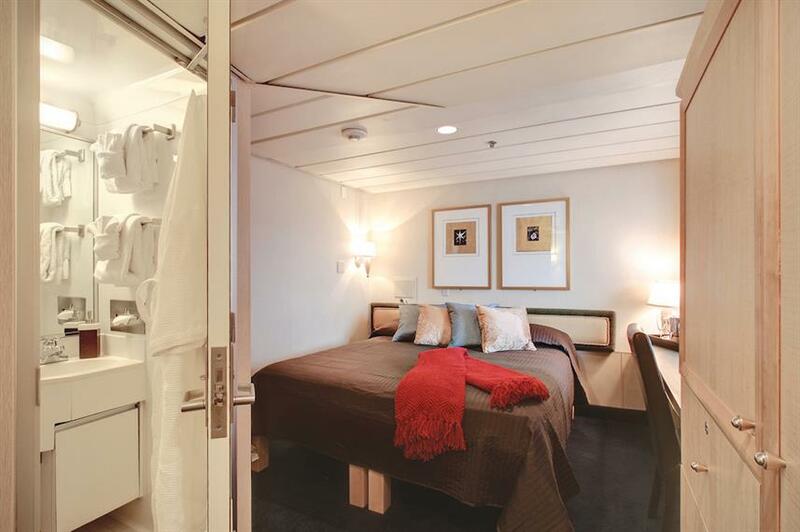 For further relaxation there are two hot-tubs on board as well as a massage suite. 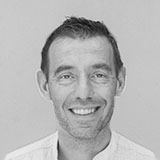 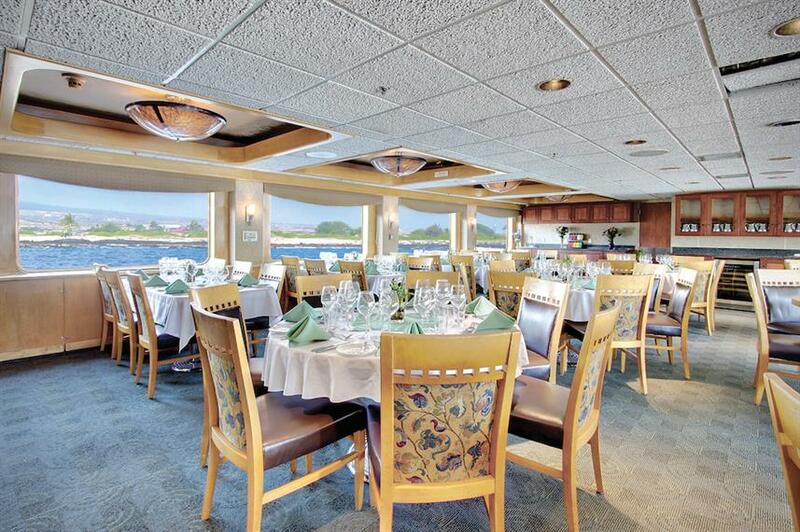 Meals are served in the dining area, and are a casual affair with open seating. 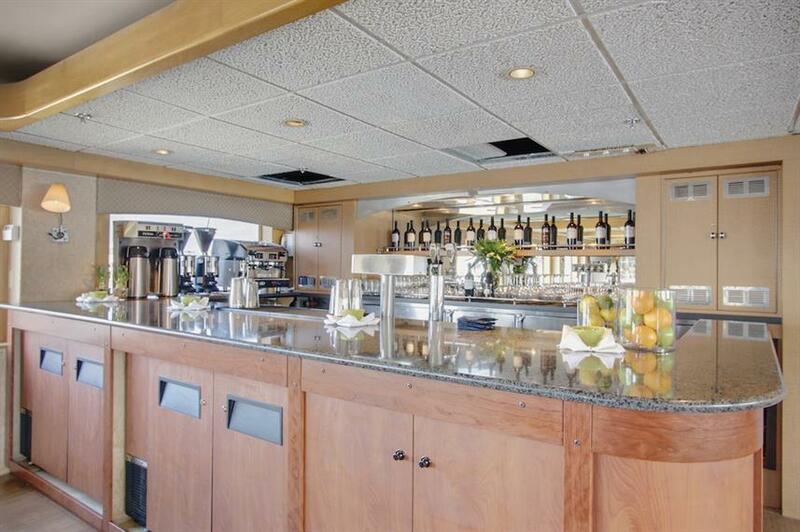 The food is freshly prepared by executive chefs, with a choice of entrees available and often include delicious home-made desserts such as lavender panna cotta or tiramisu. 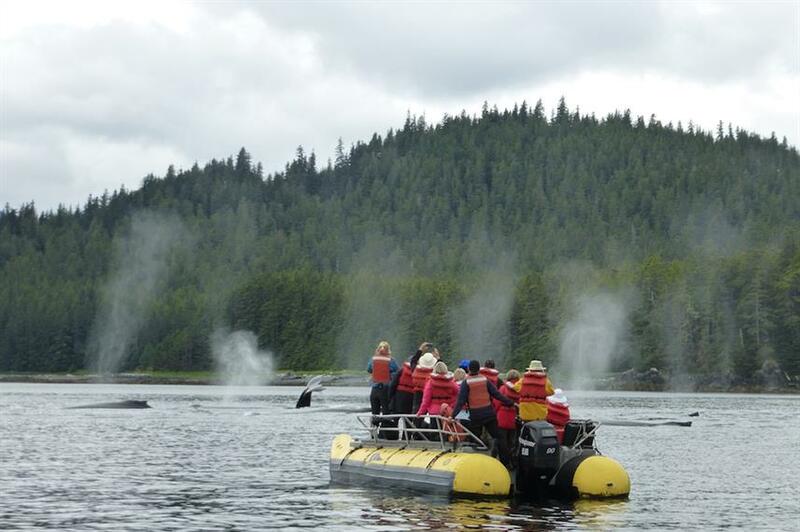 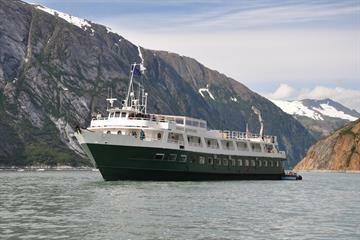 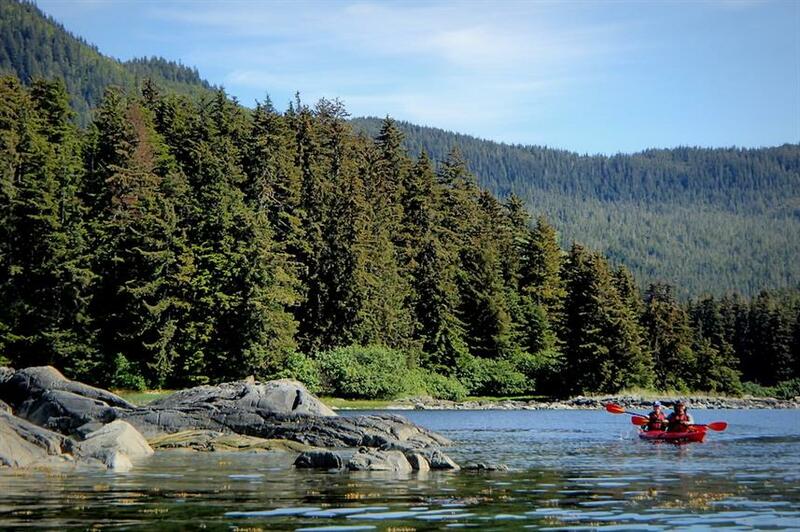 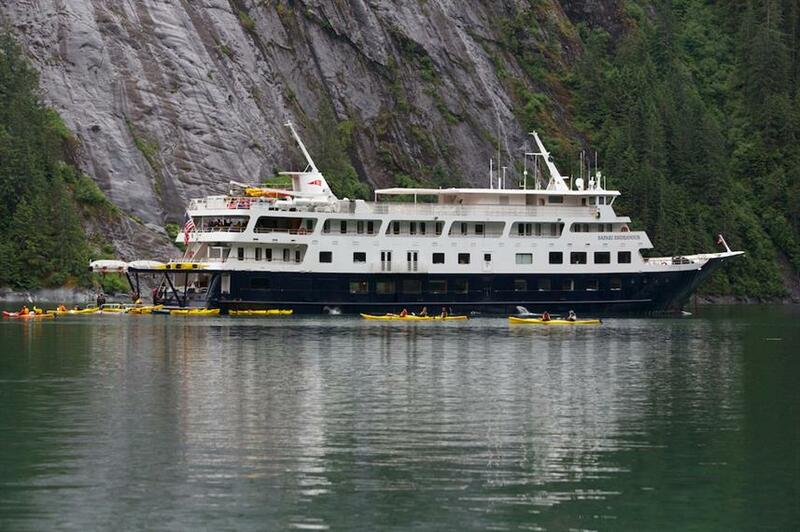 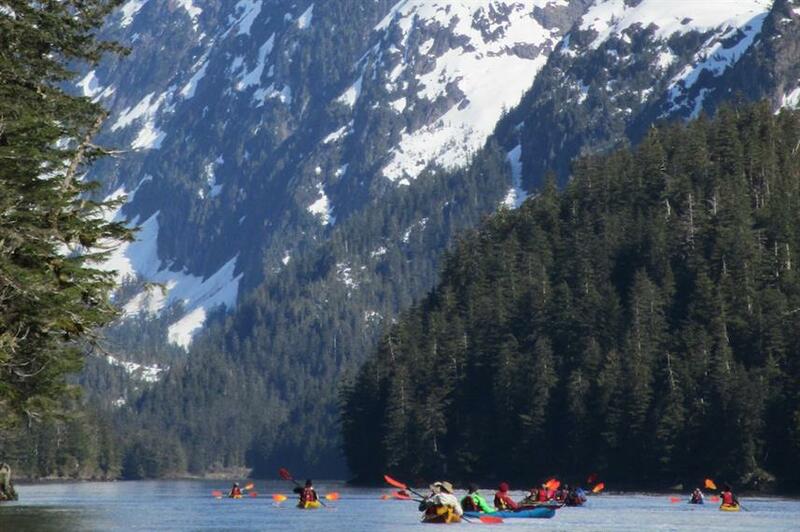 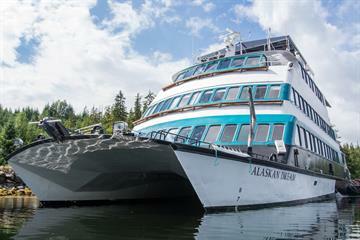 A small ship cruise to Alaska aboard the Safari Endeavour is a fantastic adventure. 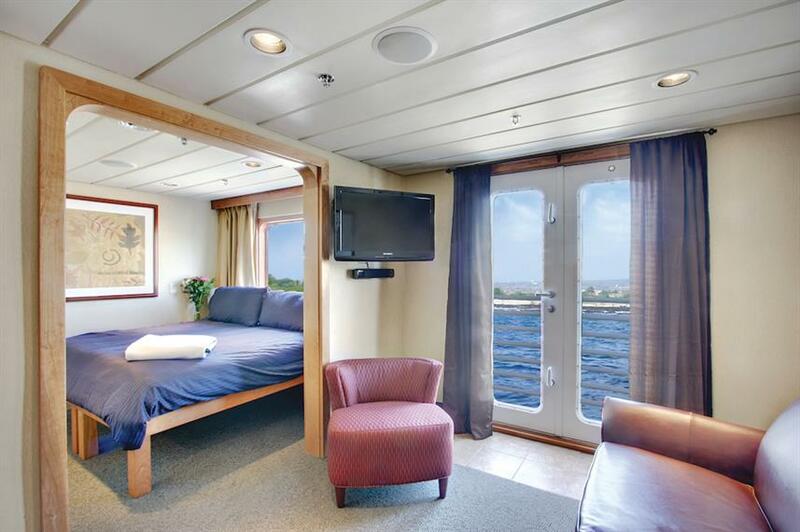 Book your trip today. 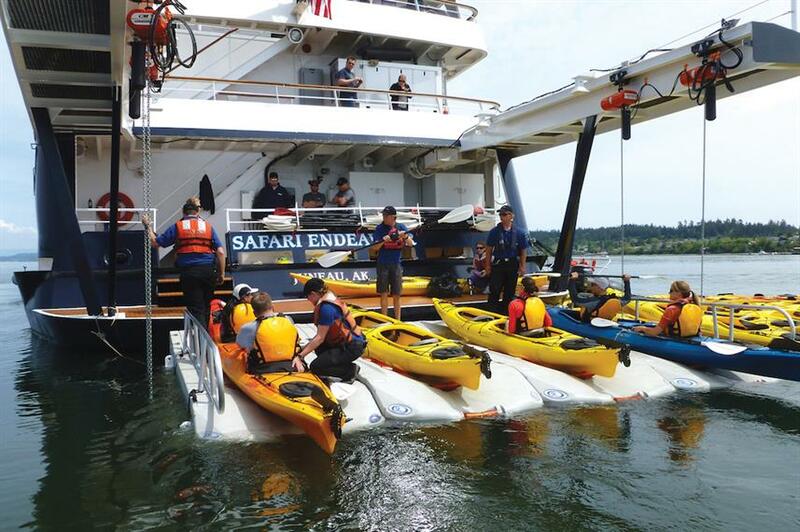 The Safari Endeavour also visits Mexico from December to March. 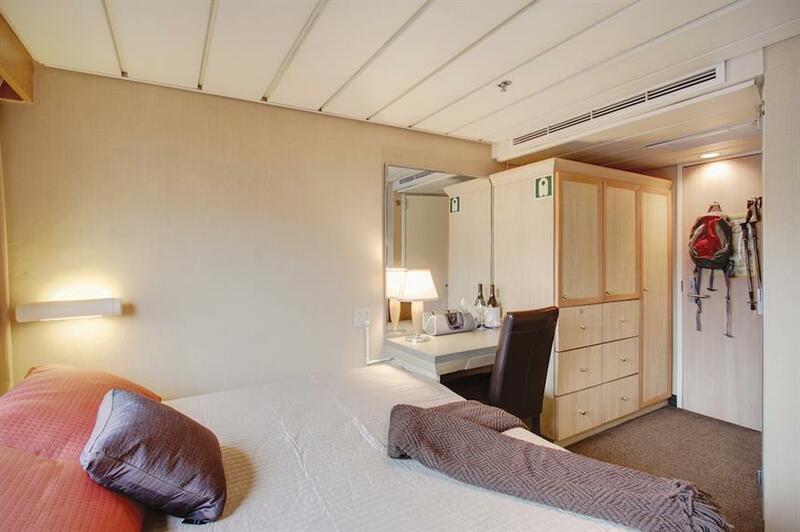 Required Extras: Port Fees (375 USD per trip).